For Michelle’s Wednesday Pet Photo Challenge, I had to show you my friend SAngel ~ this photo just makes me happy on so many levels. Perhaps it is the bliss of the puppy held lovingly, perhaps it is the love between 2 sweet souls, perhaps it is simply the happiness that comes in loving and holding a warm puppy. Whatever it is, please enjoy some fur-therapy! Have you ever met an Earth Angel? A person who thinks about others ~ A person who radiates JOY and LOVE into the lives of all whom she touches with her special spirit? Well, I found one and I just wanted to share her inspiring story with you. 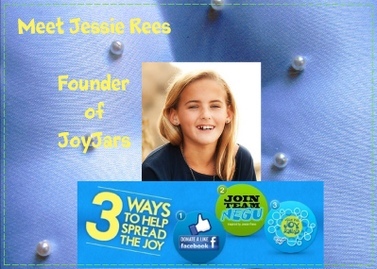 Meet Jessie Rees who’s the 12 year old founder of JoyJars. Her story will inspire you to look around your world and to make it better than when you arrived. 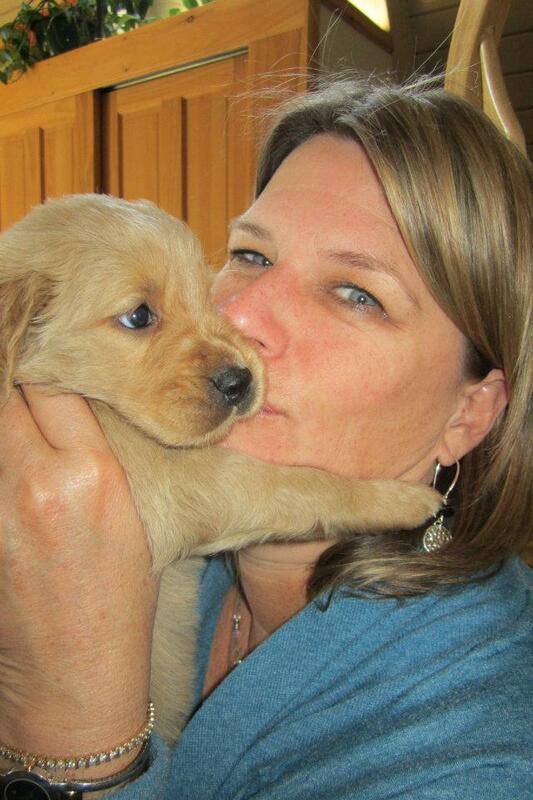 Please take a moment to be inspired…this is Jessie’s story, her website and her foundation! 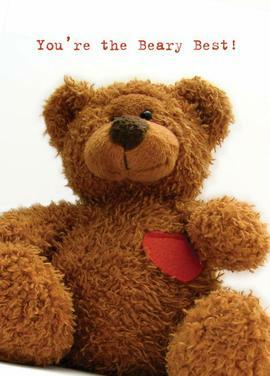 NEGU ~ NEVER EVER GIVE UP!